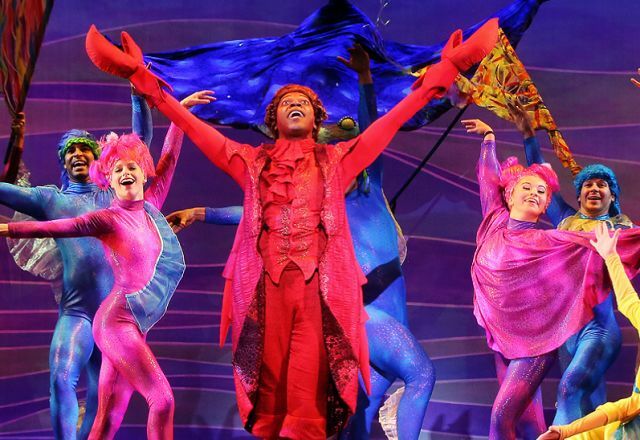 Performing Arts Centers & Theaters in Raleigh, N.C.
It&apos;s no surprise that the capital of N.C. is rich with performing arts options—the North Carolina Symphony, North Carolina Opera, Carolina Ballet and North Carolina Theatre all call Raleigh home. But it&apos;s even more than great presenting organizations putting on world-class productions. The arts community in Raleigh is thriving thanks to smart, passionate minds who have come together to create a unique, collaborative culture that embraces the big, the bold, the innovative and the authentic. This is where ballet dancers team up with rock bands for charity events, where violinists take over craft brewery taprooms for sold-out events and where pop-up Shakespeare performances take place on city sidewalks, stopping passersby in their tracks. With so many talented artists here, there&apos;s always something to be wowed by. Below you can browse through our performing arts organizations—major presenters bolstered by a thriving community of smaller theatres, unique venues and talented performers. For a complete list of these presenters&apos; upcoming performances, head to our arts calendar of events to find trip inspiration or something to add to your itinerary while in town.